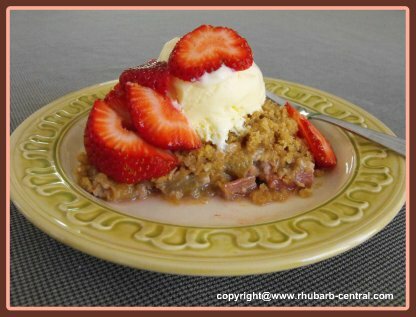 This Rhubarb Crisp Recipe is easy and quick to make and FULL of flavour! 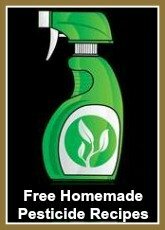 purchases with no extra cost to you. As you can see in the photo (below), I sometimes garnish the crumble with fresh strawberries. Since both the rhubarb and strawberries are harvested at the same time of the year, this makes a practical, and tasty(!) combination. I have made this particular Rhubarb Dessert over and over again for years! Our family never tires of this recipe. A Yummy Rhubarb Crisp for Dessert! 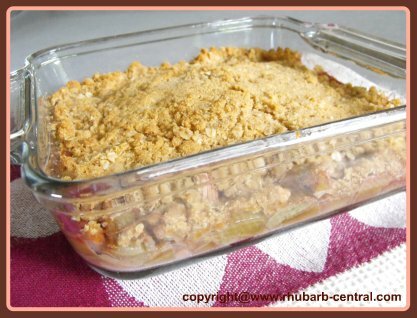 Note - You can make this crumble with fresh OR frozen rhubarb. The best way to thaw the rhubarb is in a sieve over a bowl, discarding the excess liquid. 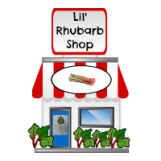 You may need to start with a little more frozen rhubarb, as the rhubarb tends to "shrink" when it is thawed. Place the chopped rhubarb in an 8" x 8" greased baking dish. In a bowl, combine the brown sugar, flour, oats and cinnamon. Cut in the butter with a pastry blender or two knives until mixture resemble coarse crumbs. Sprinkle the above mixture over the rhubarb, and pat down lightly. Bake at 350° F for approx. 30 minutes or until the topping is lightly browned. Serve warm or cold with ice cream or whipped cream. Garnish with fresh strawberries, if desired. 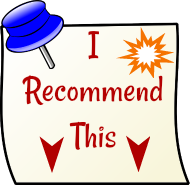 *As an Amazon Associate I earn from qualifying purchases with no extra cost to you. Is Your Rhubarb "Stringy" when you cut it? - I don't know how I did without a knife sharpener for so long!